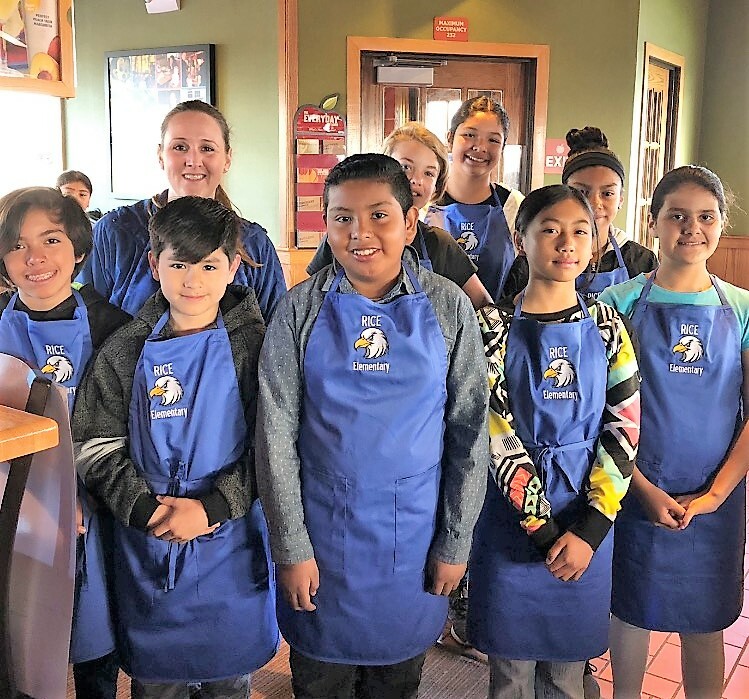 Students and staff from Rice School recently hosted a breakfast fundraiser at Applebee's restaurant to raise money to purchase more multicultural books for the school's library. 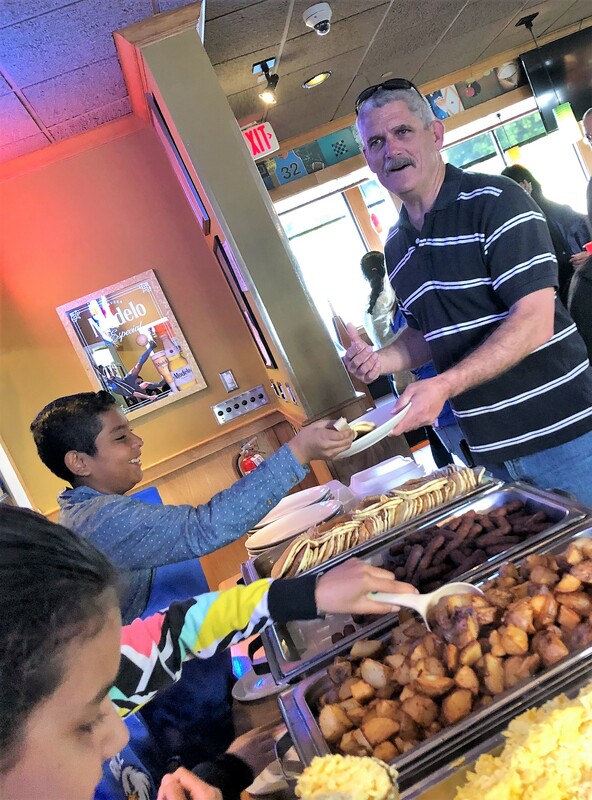 The Breakfast 4 Books event raised more than $1,750! 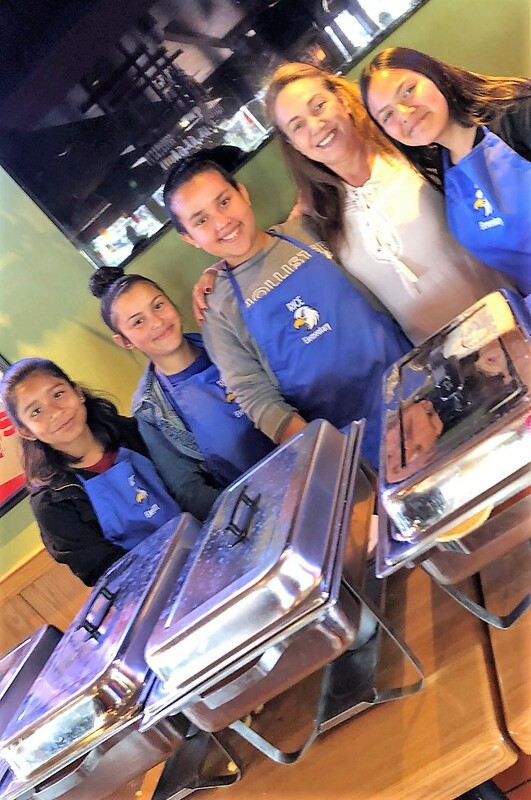 6th grade teacher Jeanette Jensen and her students organized the yummy event.